For those of you who follow me on Facebook and Instagram, you know that I recently had a baby. That's why posting here on MommyMaestra has been super sporadic lately. My baby has been demanding ALL of my attention - as he should these first few months. We're busy bonding, talking, smiling, nursing, and singing our days (and nights!) away. 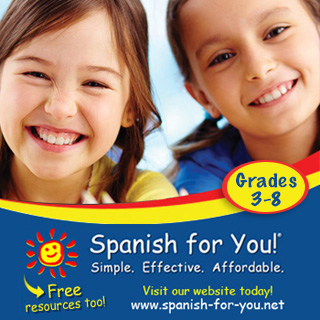 This is also why I'm super excited to share with you this resource for new (bilingual!) parents! 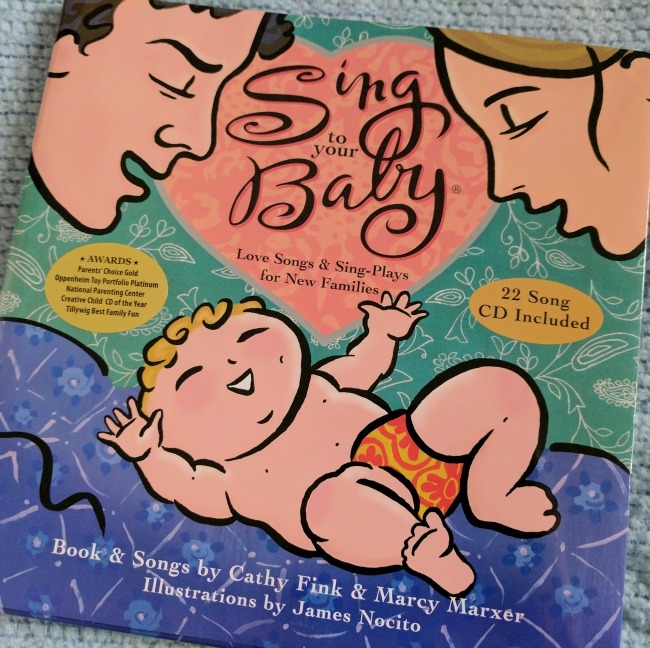 A few years ago, the picture book Sing to Your Baby (aff) was published by award-winning musicians Cathy Fink and Marcy Marxer. Their intention was to help parents get over the idea that they need to have a beautiful voice to sing to their children. (Wha-what?!?) I guess lots of parents are too self-conscious to sing aloud to their babies. But do you know what? 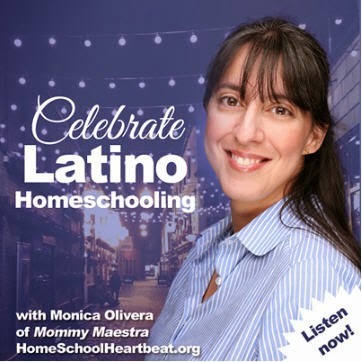 Your baby doesn't care if you sound like Linda Rondstadt or Placido Domingo. Your baby DOES, however, need to be spoken to on a daily basis as much as possible. AND studies show that from their first day of life, babies can discriminate rhythmic patterns. Their young brains are primed for music. In fact, we know that singing to your baby can improve both their communication skills and their pre-literacy skills. Back to the book! Sing to Your Baby is a collection of 11 original songs. 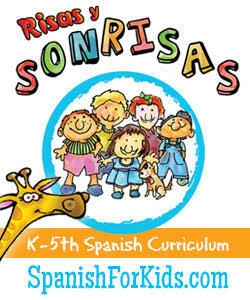 They are simple and sweet and will develop your baby's vocabulary. The cool thing is that if you purchase the book, you'll have access to the music download site. There are 22 tracks - two for each song. Why two? Because the authors recognize that women and men sing in different keys, so they've recorded each song in different keys (each with a female and a male singer). Just listen and sing along. Before you know it, you'll be singing the songs on your own anywhere and everywhere! The picture book itself begins with a note to parents, then has a few of pages with words of encouragement, and then pages with the actual lyrics to each song. At the back of the book is a Parent Guide written by psychologist and educator, Laura G. Brown, Ph.D. She shares tips for developing your baby's learning skills and ways that you can nurture their developmental transitions. 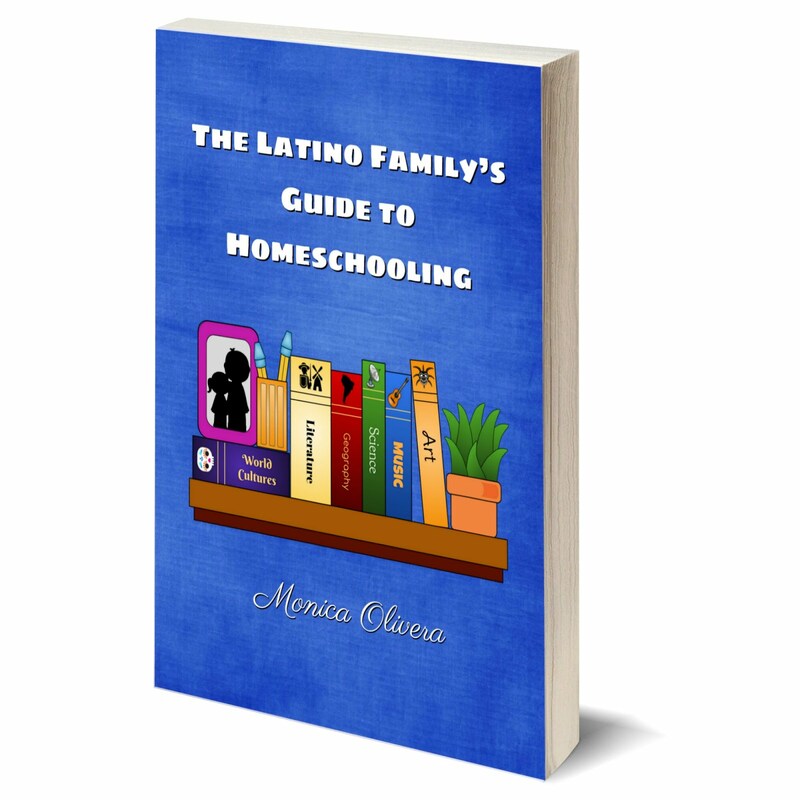 Now for the BEST PART: This month, the authors released a Spanish version of the book! 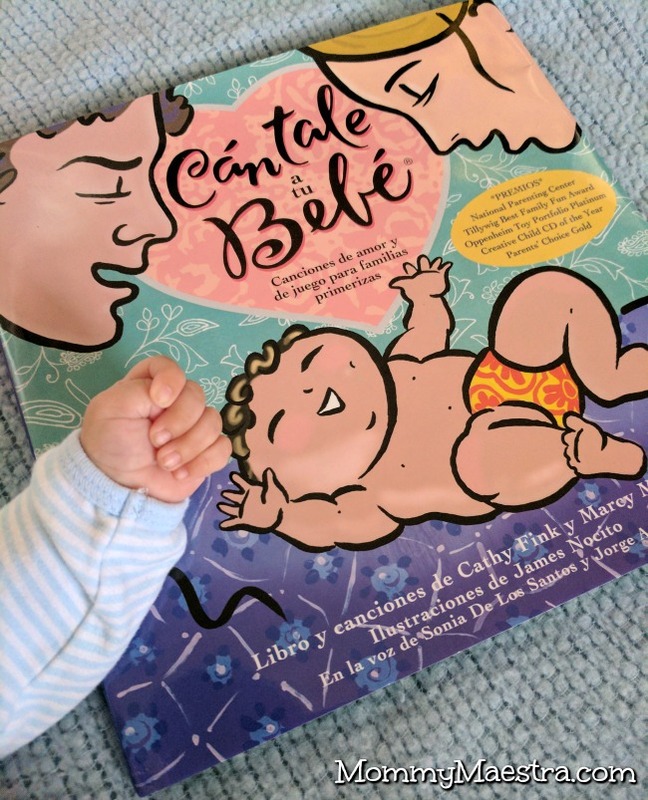 Cántale a tu bebé (aff) is a lovely translation of the original book. 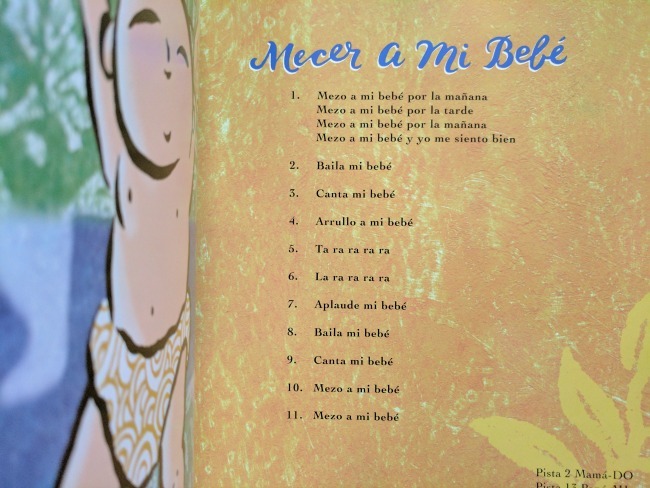 The songs are sung by bilingual musicians and native Spanish speakers, Sonia de los Santos and Jorge Anaya. 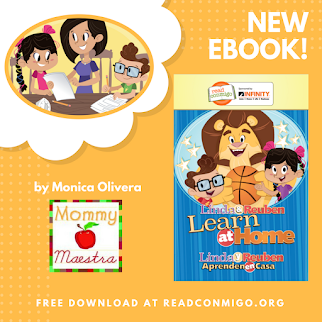 What I found to be especially touching is that both of these books have been adopted by the Celtino Foundation, who uses the books in schools in Honduras with families who are learning English or simply want to sing to their babies in Spanish. So if you are the parent of a new baby or if you are expecting or know someone who is, consider investing in this beautiful book!